The crossing of the ridge of Stara Planina from one end to the other is an achievement deserving respect. 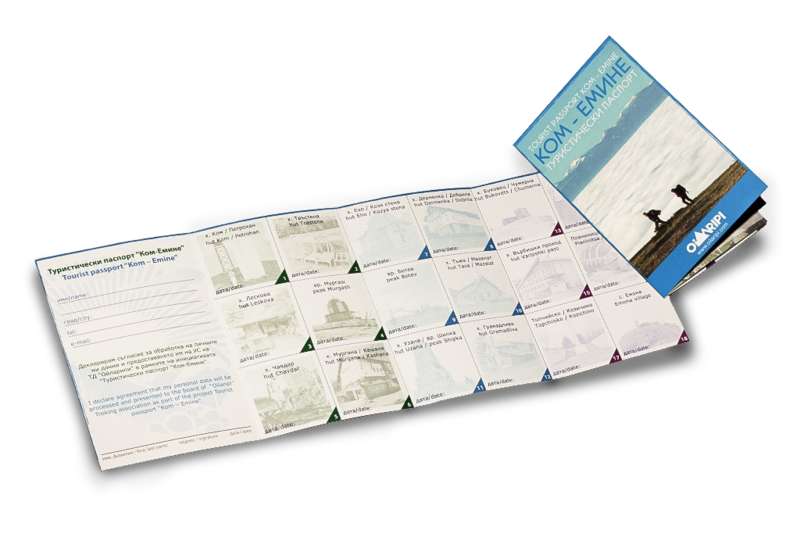 Keep the memory of the track; on collecting the seals in the tourist passport you will also get a Congratulations Certificate and the right to participate in the yearly lottery with material rewards. *The sites indicated above are only an orienteering example, they are not mandatory for receiving a seal. Other sites located on the ridge of Stara Planina will be recognized too. The seals only aim at guaranteeing that the tourist has passed by the site in question, they do not oblige the tourist to pass by it. *It is possible that you do not manage to collect all the seals included in the leaflet, because of a late crossing, or closed sites, or a problem in communication with the hut-holders or because of other possible reasons. The registration would be allowed to all participants holding a valid passport. Any passport, having at least 9 seals (3 seals on each page) is considered to be valid. The collection of all the seals is desirable, not mandatory. 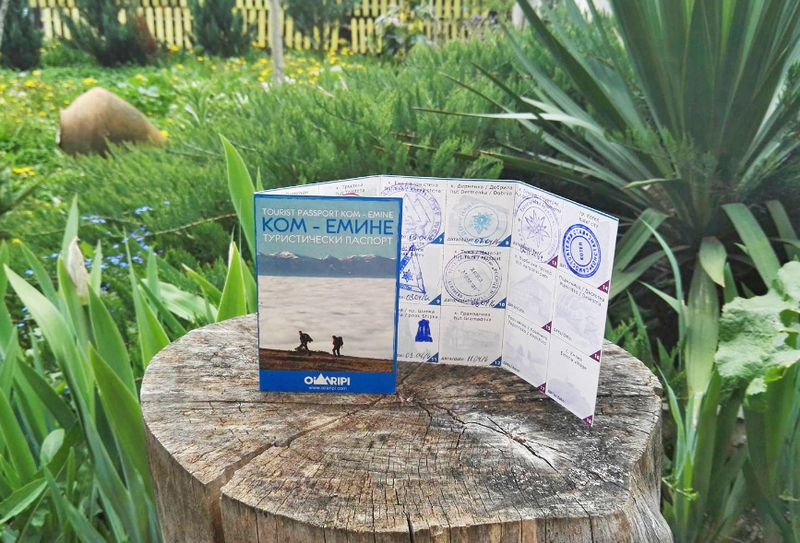 You can register for participation in the lottery Kom-Emine by handing in the passport at the Traveler’s Club, in Sofia, or by sending a scanned passport via e-mail: club@oilaripi.com. Please have a look at the terms and conditions here at http://goo.gl/tpxlFq. The list of all registered participants will be published and updated timely. The date and place of the lottery will be announced in October 2016 on our internet site and on the official Facebook page. Among the rewards are a two-layer trekking tent, a weekend stay for two, equipment for camping, shopping vouchers. For more information you can go to our Facebook page. Anyone who hands in a passport before the indicated deadlines will receive a reward. We insist on keeping some of the rewards a secret by the last moment – they will be a surprise!